Below is a comprehensive list of hotels in Lorton Vale. Use the sort links to refine your search or to find featured accommodation in Lorton Vale. Many of our hotels in Lorton Vale feature no booking fees and best price guarantee when booked through the Pictures of England website. To list your hotel in Lorton Vale, click here. A former farmhouse on the western edge of the Lake District, Graysonside offers award-winning accommodation just over 1 mile from Cockermouth. 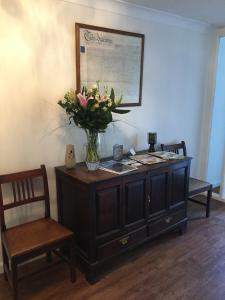 This Cu..
Rose Cottage Guest House is located in Cockermouth, just a 10-minute walk from the town centre. Free WiFi access is available in the rooms and studios.. 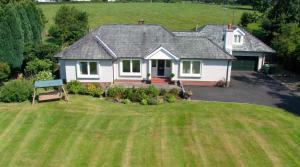 Featuring a garden, Tanner'S Cottage is a holiday home set in Cockermouth. It provides free private parking. A dishwasher and an oven can be found in..
Manor House Hotel, is a Grade II listed building, offering accommodation in Cockermouth. Guests can enjoy the on-site restaurant and bar. Free on-site.. 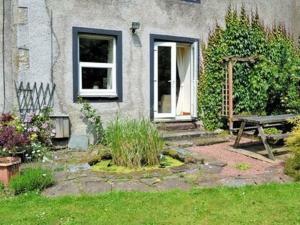 Situated in Cockermouth in the Cumbria Region, this holiday home is 44 km from Windermere. It provides free private parking. The unit equipped with a.. 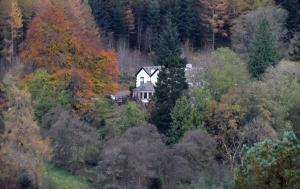 Featuring free WiFi, Ditton Lodge offers accommodation in Cockermouth, 44 km from Windermere. Free private parking is available on site. Each room ha.. 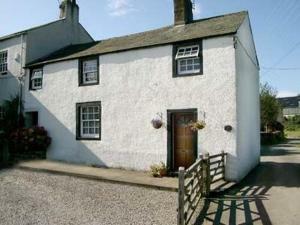 Situated in Brigham, this holiday home is set 45 km from Windermere. The unit is 19 km from Keswick. The kitchen comes with an oven. A TV is availabl..
A 5-minute walk from Bassenthwaite Lake, this Victorian country guest house has forest and fells views and offers chic bedrooms, free WiFi in public a..
Just 100 metres from the shores of Bassenthwaite Lake, Lakeside Lodge is a 1-bedroom Cumbrian retreat 10 minutes’ drive from the centre of Cockermou..
Ouse Bridge House is an award-winning guest house on the shores of Bassenthwait Lake. Most rooms have excellent views over the lake and Skiddaw Mounta.. 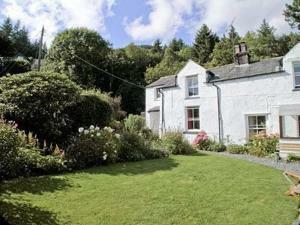 Located in Cockermouth, this holiday home is set 47 km from Windermere. It provides free private parking. The kitchen features an oven, a toaster and.. Located in Cockermouth, this holiday home is 47 km from Windermere. The unit is 19 km from Keswick. An oven, a toaster and a refrigerator can be foun..